This video alone turned a miserable day into something a bit more bearable. I am so very excited for Fate/Extra CCC. Hopefully Aksys Games will pick this up as well. They have one guaranteed sale. Miniature Magic Gunner A sneak peak at the upcoming Aoko Aozaki Nendoroid. It is nice to see her have some Starmine and Starbow accessories. A good piece of fan art for introducing the players in Fate/Strange Fake. Since it takes place in California does that mean the Red Hot Chili Peppers are tempted to write a song about it? A nice look at some homemade Fate/Zero figmas. 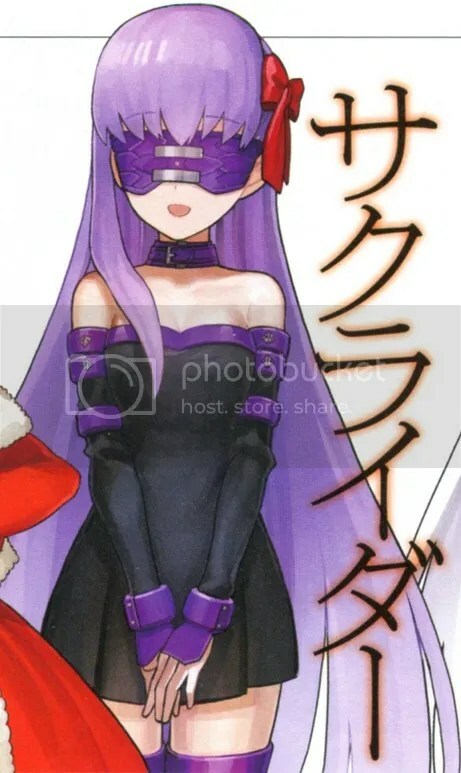 Hopefully we will see official versions of Lancer and Berserker in the future.